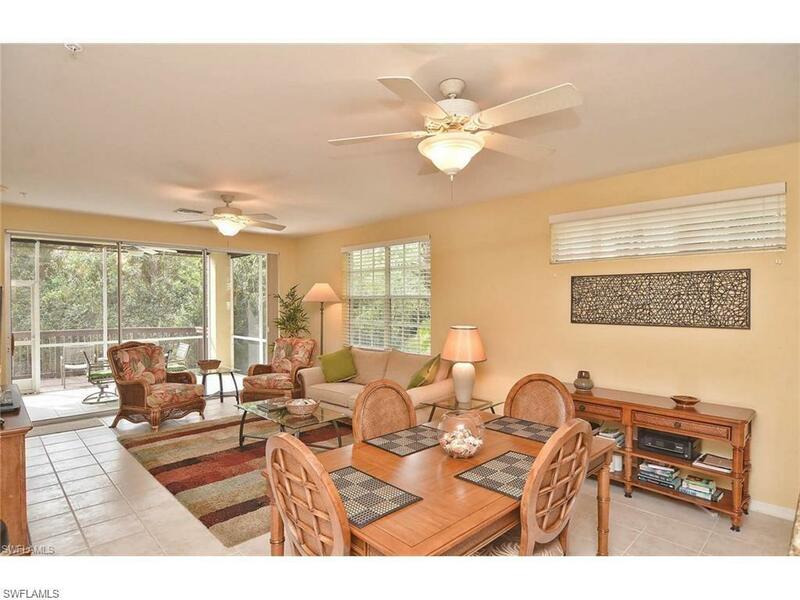 3471 Pointe Creek Ct #106, Bonita Springs, FL 34134 (MLS #218047175) :: Clausen Properties, Inc. AVAILABLE DECEMBER 2019!!!! 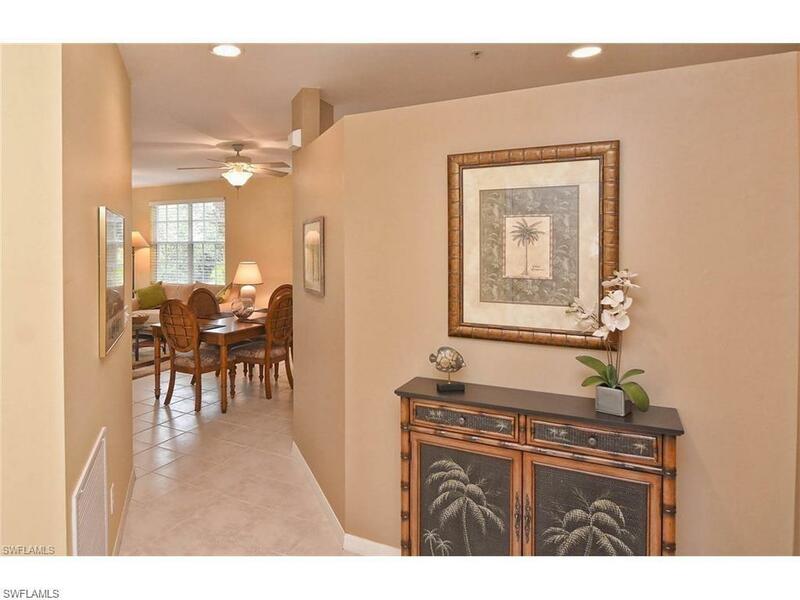 LOCATION, LOCATION, LOCATION - This is a beautiful 2 bedroom plus den, 2 bathroom condo that offers everything a vacation condo can offer. 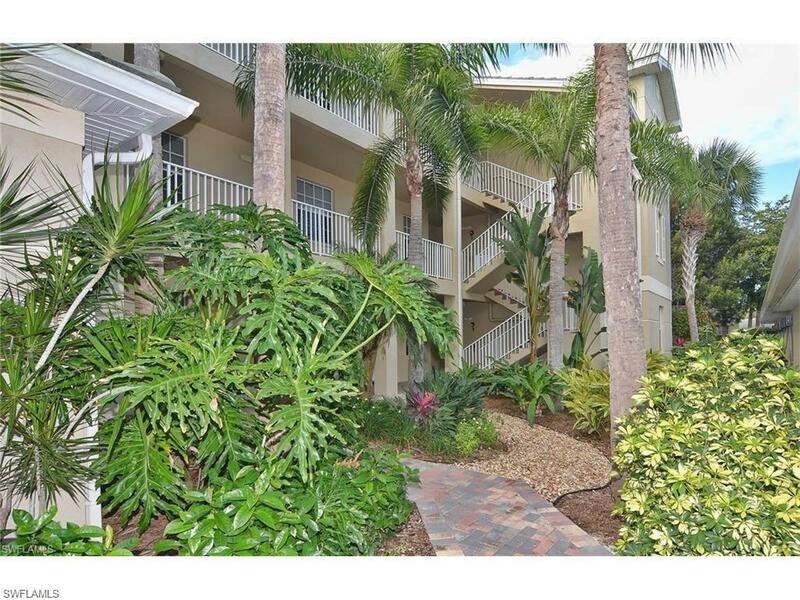 Located in Pelican Landing, this vacation condo is conveniently located just 5 minutes from dinning, shopping and entertainment and 15 minutes from the beautiful beaches of Southwest Florida. 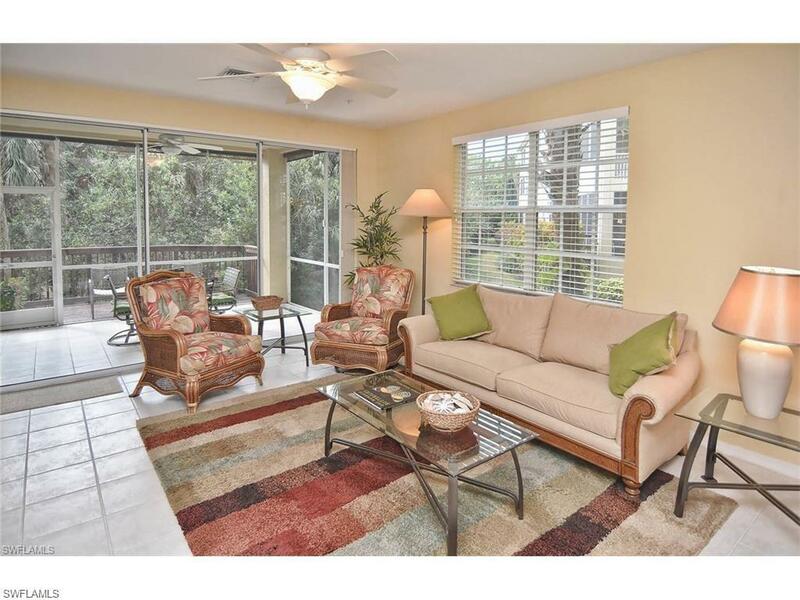 RENTED JANUARY THROUGH MARCH!! !